Click Here!! 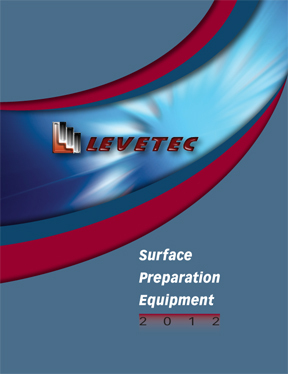 for the latest Levetec Catalog. © 2010. Levetec, Redmond, WA, USA.